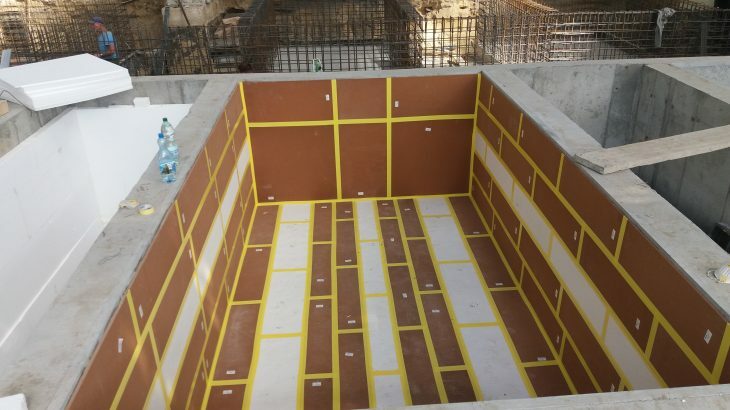 To read more about how Farrat Isolated Foundations provide effective, low frequency isolation of machinery and equipment click here. 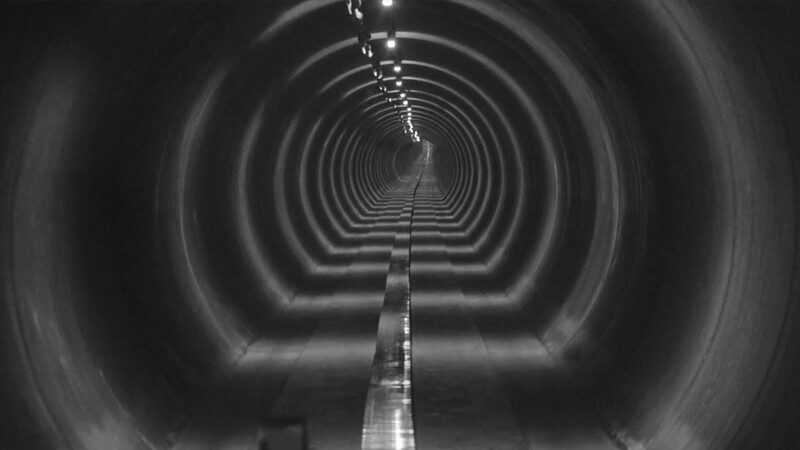 Alternately, take a look at some of our recent Industrial Case Studies. Farrat’s Quick Guide to Wedgemounts as levelling mounts with anti-vibration variants. High quality wedge levelling mounts are the ideal solution for accurate, adaptable and economical machine installations for a variety of machinery and equipment. If you are relocating existing machinery, are a machine manufacturer, or simply require a better solution for your existing installation, our quick-read SlideShare guide on LinkedIn will help you select the type of mount suitable. 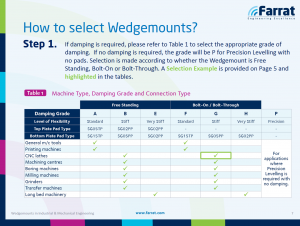 For a more specified levelling mount selection, you can download the new Wedgemount brochure here or discover the product range.